The Australian Water TAG forum is being run in partnership with the Water Services Association of Australia (WSAA). 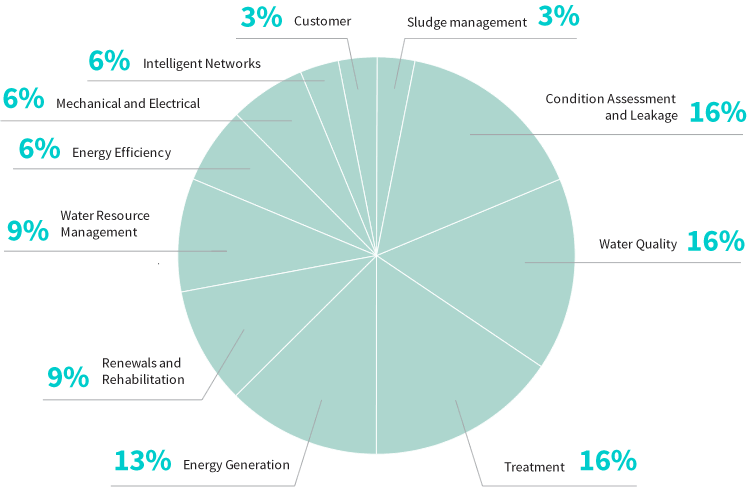 Our TAG members consist of over 30 of Australia’s largest urban water utilities. The TAG forum provides an excellent platform to evaluate emerging technologies, share best practice and collaborate on technology trials and other projects. Over the last 12 months, over 200 technologies were assessed through TAG with five technologies selected to pitch in front of our members every quarter. Around 70% of technologies that present at TAG move forward with either trials, demonstrations or further research.